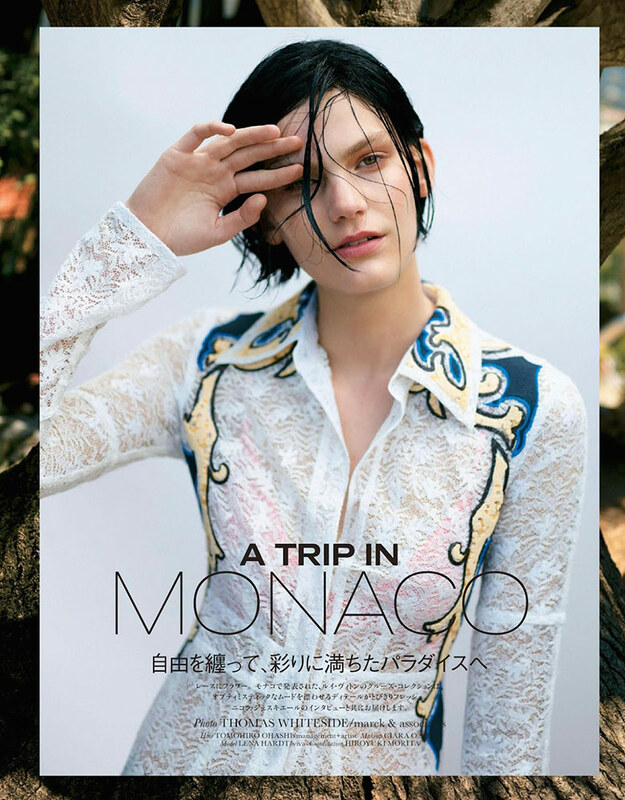 Lena Hardt is captured by Thomas Whiteside for Elle Japan January 2015. Hair by Tomohiro Ohashi. Make-up by Ciara O’Shea.